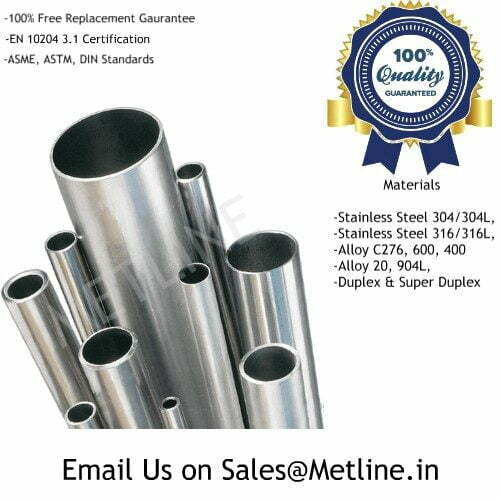 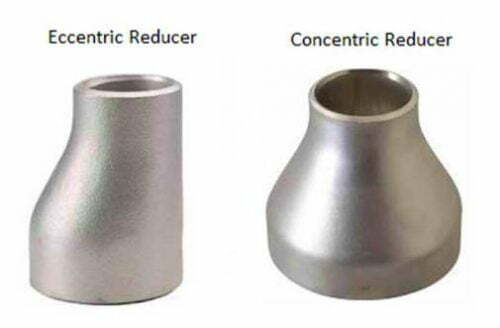 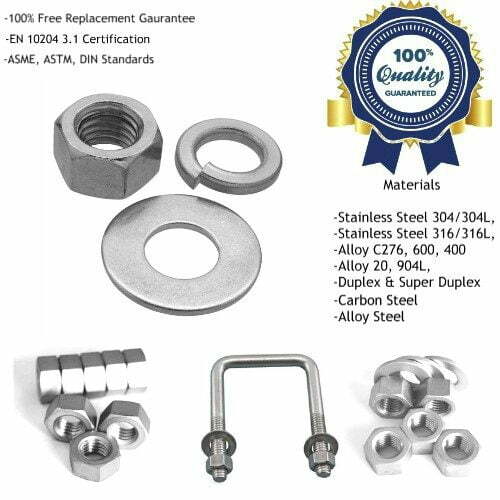 Metline Industries is an ISO 9001:2008 certified manufacturer and supplier of ASTM ASTM A182 F1, F5, F9, F11, F22, F91 alloy steel flanges in India and overseas. 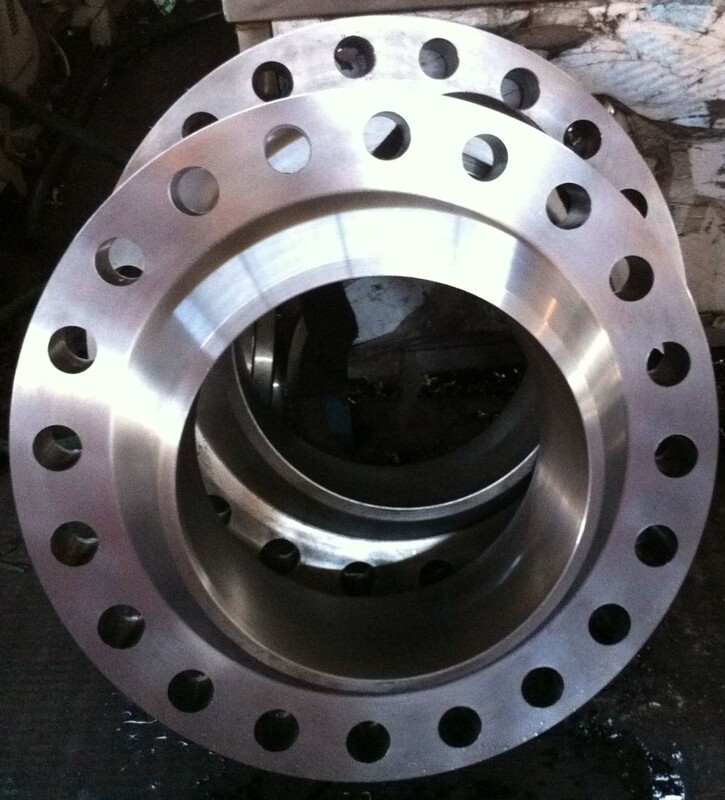 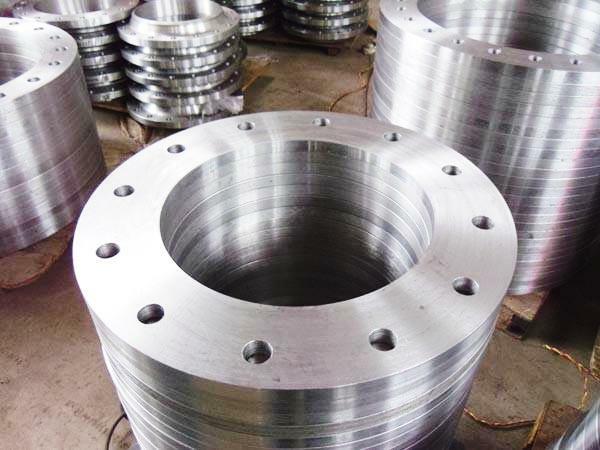 ASTM A182 alloy steel flanges are manufactured as per ASME B16.5 150#, 300#, 600#, 900#, 1500#, 2500# | BS EN1092-1 PN 10/16/25/40 | BS 10 Table D, E. All raw materials purchased by Metline Industries to manufacture ASTM A182 alloy steel flanges is fully traceable to mill source. 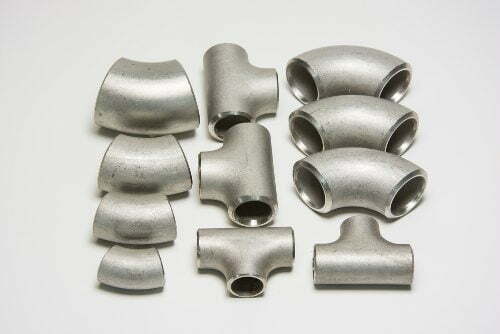 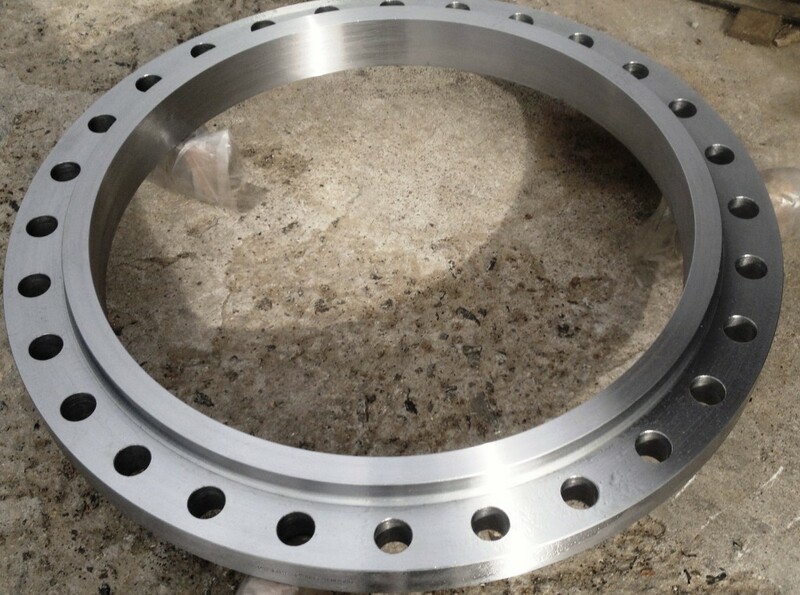 All alloy steel flanges are manufactured in India, with raw materials coming from reputed Indian and Overseas Mills.